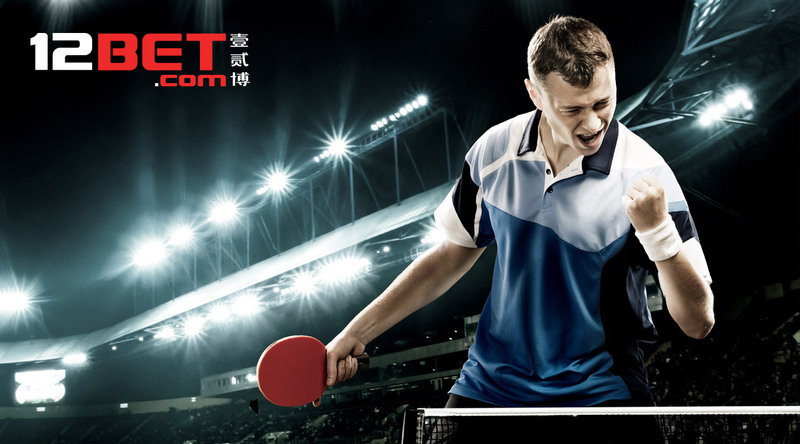 Following its successful partnership with the International Table Tennis Federation (ITTF), 12BET is pleased to once again become the Official Betting Partner of the upcoming Liebherr 2019 ITTF World Championships. Last year, the well-known brand in Asia when it comes to Sports betting and Casino gaming has accomplished the sponsorship during the 2018 ITTF Team World Cup in London. Not only that, Last year’s World Championships in Halmstad, Sweden, drew a worldwide TV and OTT audience of approximately 725 million people, almost 550 million impressions across ITTF social media channels (Facebook, Instagram, Twitter and Weibo) and close to 1 million video views on Youtube. With the said result, Jonny Cowan, ITTF Europe Marketing Manager, is really happy to work again with 12BET. Meanwhile, the collaboration will help 12BET benefit from the digital and social media activations carried out during the World Championships, promoting the brand throughout the world and particularly in Asia. In addition, the engagement by the fans throughout the competitions will hand them the opportunity to win special prizes! “12BET is very pleased to have secured a second partnership with the ITTF following the 2018 ITTF Team World Cup: a superb event which achieved impressive marketing and media results.